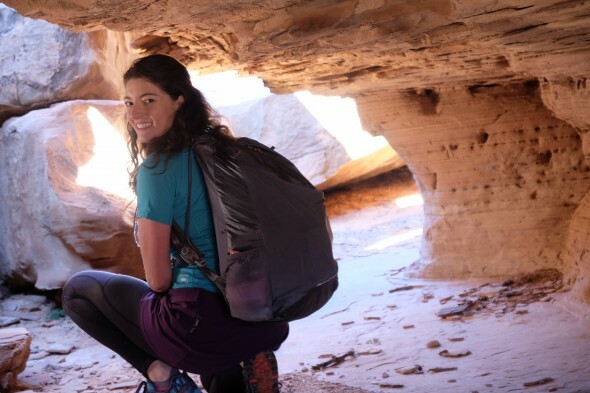 The Rukus is the middle child of the Gossamer Gear backpack family: really underestimated backpack and should get some more love. 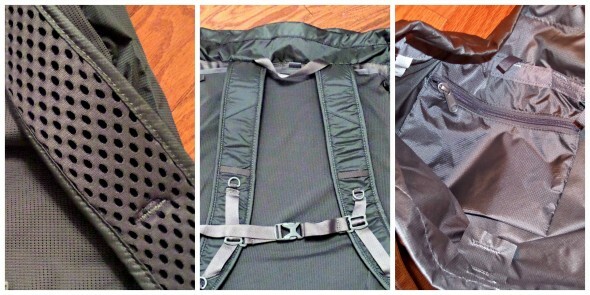 Gossamer Gear is more known for their Ultralight backpacks suitable for long distance treks. They recently released the Rukus along with the Type 2 Autumn 2014 which is when I began using mine. The Rukus is a versatile backpack that belongs in a variety of gear closets. Weighing 11.8 oz, it can hold a surprising amount of gear. Like a pig, it can swallow more than you’d think! It has an 1800 Cubic Inch capacity in its main body, but also features a rather large slanted mesh pocket and two side pockets. While it’s a simple design, it does has some nice touches including a small zippered pouch inside the main body for your keys or other loose items as well as a sleeve that holds your sitpad or a laptop. 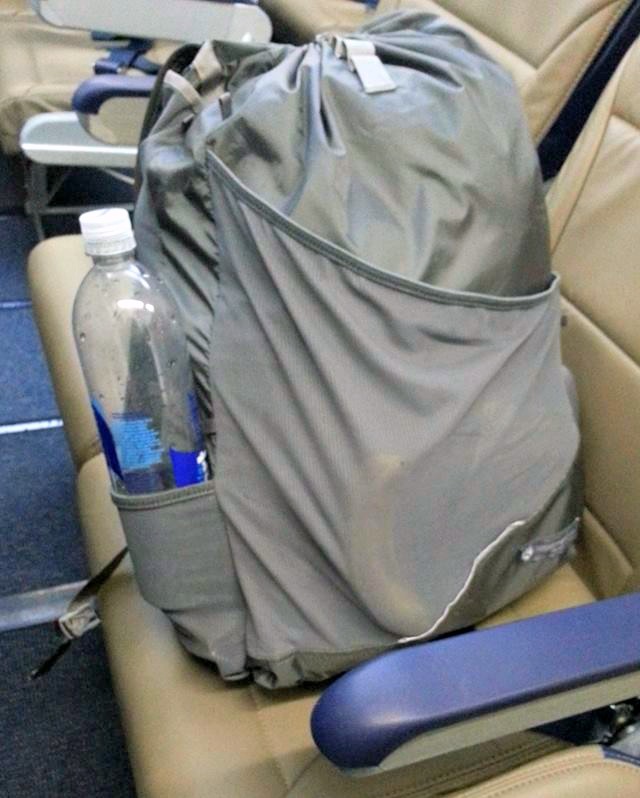 Who says your backpack can’t travel with you? Flying to Denver with my carry on luggage! 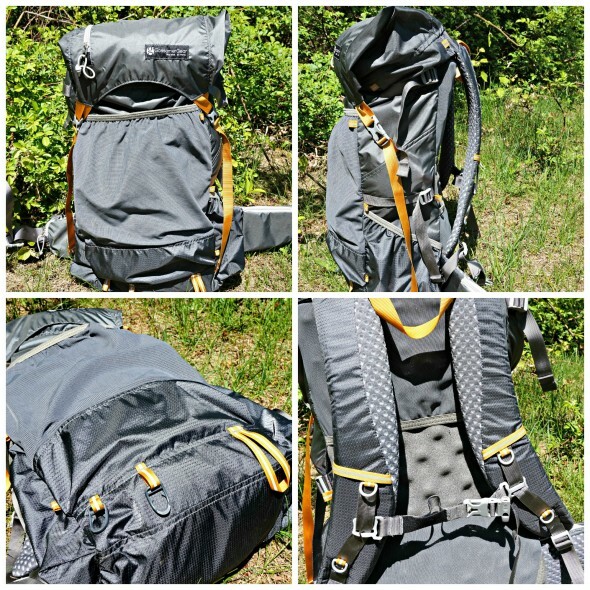 This Rukus does very well as a day pack, but can easily accommodate the gear you’d need for a long weekend on the trail! I was able to easily fit extra clothing, my down quilt, shelter, and other necessary gear. The only restriction would be how often you can resupply for food. 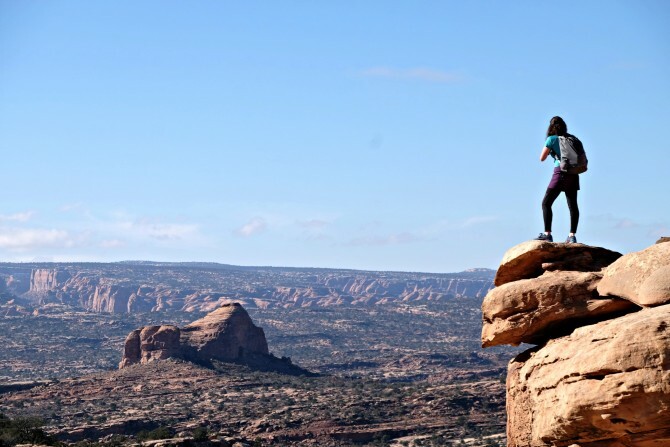 If you’re doing a 2-3 day hike, you’ll be fine but an ultralight hiker could squeeze in another day’s worth of food if you pack carefully. Living in the Northeast, I need a pack I can use when I need to carry more gear. This may include more layers, microspikes, snowshoes, crampons, and possibly a sled or two! For those going on serious mountaineering trips and winter traverses, the Rukus won’t be the right fit. For this hike up Mount Tecumseh, it was fun bringing along some sleds! It has the capacity to hold a ton of gear and I think it would be a great winter pack for folks that don’t need to carry snowshoes. Without the sleds, the mesh pocket has too much give to hold the snowshoes, but the tough Robic material held up very well with them inside! 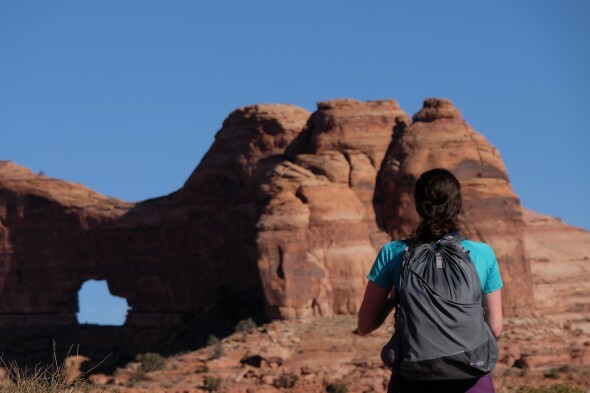 The Rukus is a simple yet well thought out backpack that can be used for day hikes, short overnight trips, and even travel. I like the no fuss attitude of the Rukus and it’s ability to swallow gear so you’re prepared for any kind of adventure! 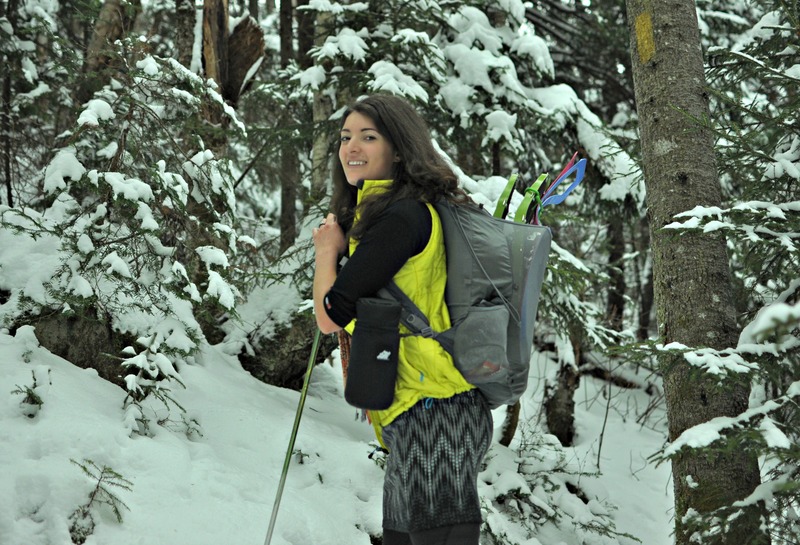 Disclosure: Allison is a Gossamer Gear Trail Ambassador and received a complimentary Rukus backpack. This review is her own opinion.